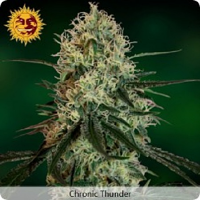 Big Bull Feminized Marijuana Seeds by Kannabia Seeds: This variety won second prize in the Indica category of the 2012 Medicinal Canada Cup and is highly valued for its medicinal and therapeutic effects. 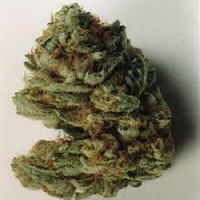 This plant has noticeable indica features such as the structure and size. 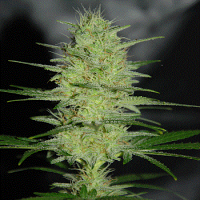 The combination of the Early Pearl x Skunk, an extra-fast flowering variety from Switzerland, and our Black Domina results in a hybrid that is almost 100% indica. It is very easy-to-adapt to any climate or altitude. With seeds, the vegetative period can be prolonged up to 3 weeks to get 35 to 40cm high plants, ready to start flowering. The flowering cycle usually lasts about 7 weeks although some plants may take 8 weeks to fully ripen.